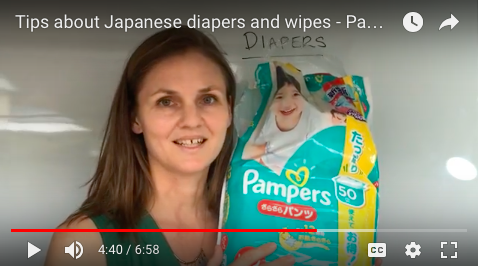 This is a tutorial-style video about my key tips and advice with buying Japanese diapers. 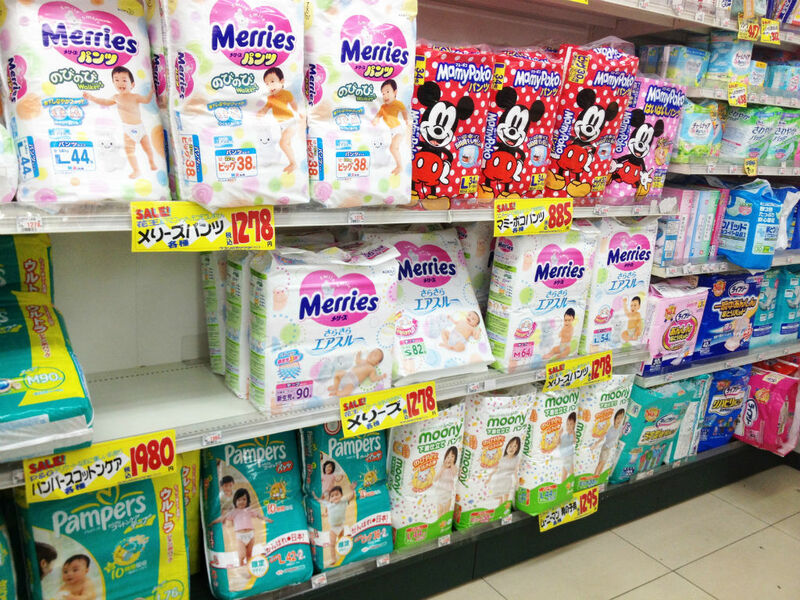 Japanese diapers are all in Japanese language, so it can be difficult to understand! 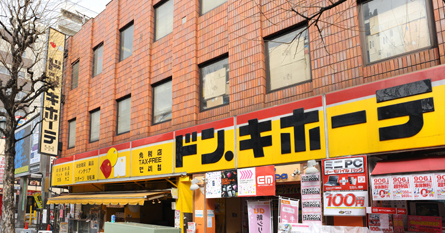 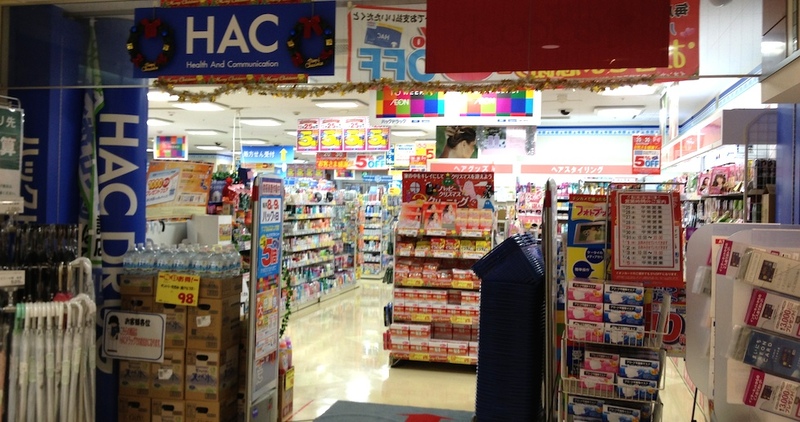 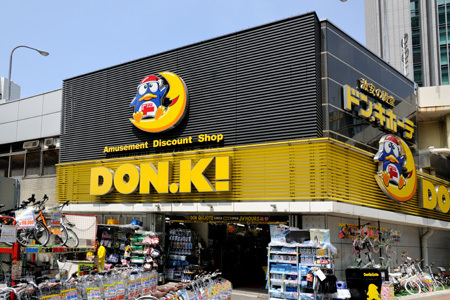 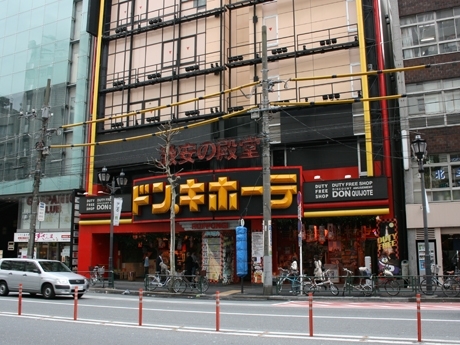 Whether you are living in Japan or coming here for a holiday, these tips can help you ALOT. 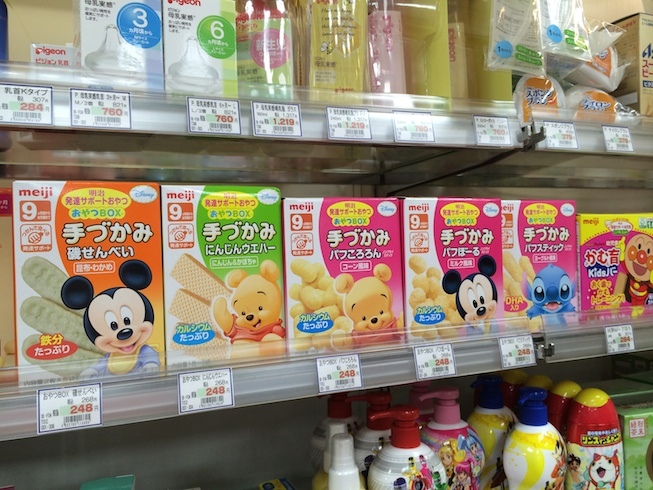 I wish someone had told me these tips when I came to Japan! 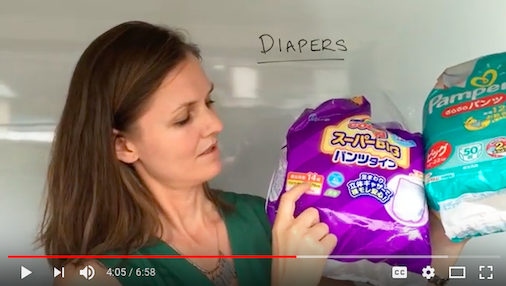 I can’t tell you how many times I have bought the wrong size or type of diaper because I didn’t read the package properly. 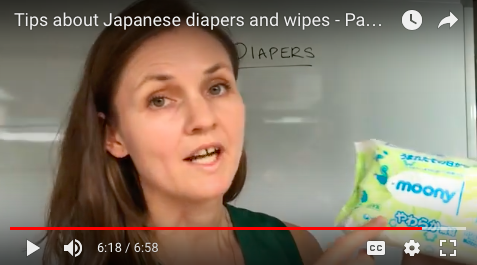 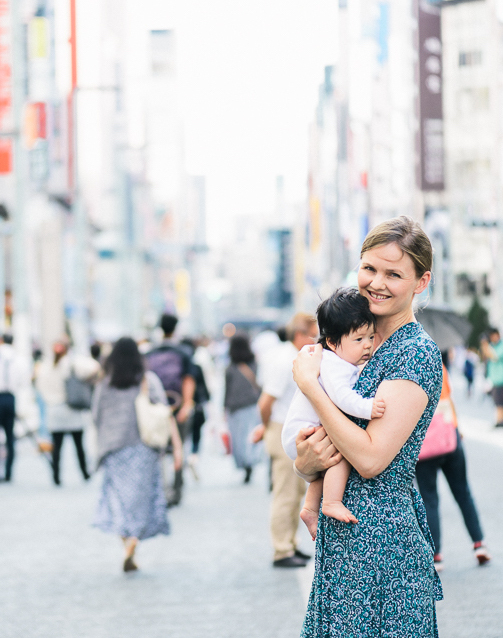 Important points you probably don’t know about Japanese pull-on diapers! 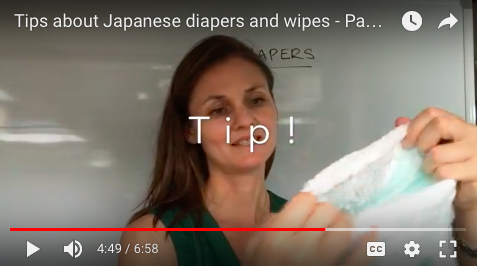 This video is a bit longer than my other videos as I explain in detail and give lots of tips!